40 pages of little black and white photographs of holiday in Libya, trains, canals, trams, tug boats, a few windmills only. All photographs were taken in 1954. 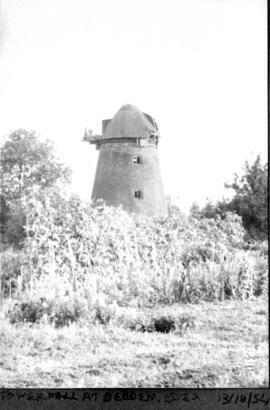 Only the mill photographs have been scanned.